Launched and co-ordinated by the OECD, the International Collaborative Initiative on Trade and Employment (ICITE) is a two-year old joint undertaking of ten international organisations. Under ICITE, a broad research agenda focusing on the interaction between trade and employment has been implemented. This book brings together some of the results of that research. 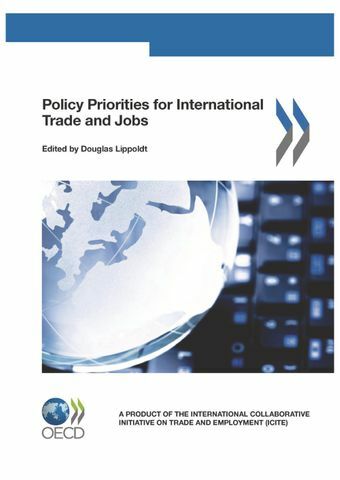 Opening with an overview chapter from the OECD, the book continues with papers covering 1)trade, wages and employment, 2) trade and services, 3) trade and working conditions, and 4) regional trade perspectives.